/ How to select the best Shooting Earmuff? To help you decide, this article includes the different types of shooting earmuffs and the factors you should consider before purchasing one. 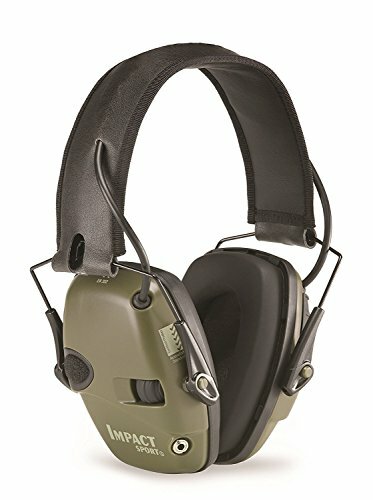 What are the two types of shooting earmuffs? What are the factors to consider when getting shooting earmuffs? There are basically two types of earmuffs. One is passive and the other is electronic. Both function well as a shooting earmuff but they have their own perks, advantages, and disadvantages. 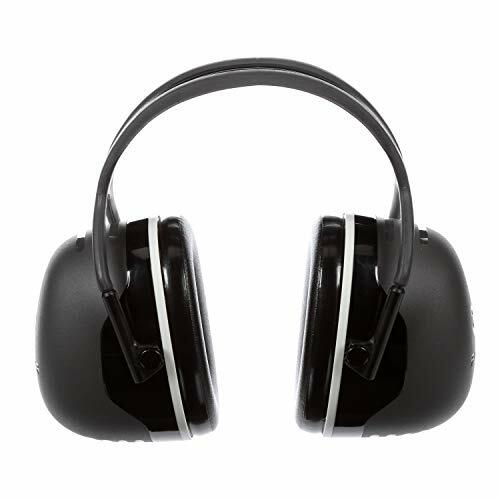 Passive earmuffs are your usual, no-nonsense hearing protection that can be worn not only in shooting ranges and hunting but also when doing chores that involve noise or staying in environments where loud machines run 24/7. 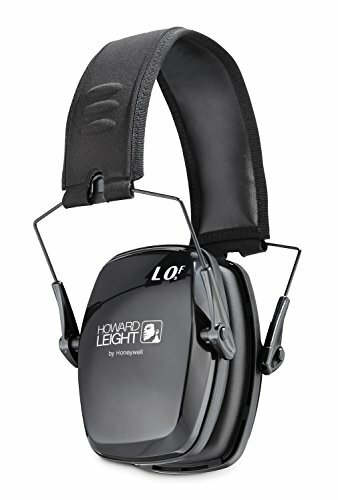 Earmuffs like this are effective against noise, while maintaining its affordable price. It has a very wide selection and many companies produce these earmuffs so you can be confident that you’ll get the right one for you. Lightweight and handy. Most of the materials used for earmuffs are of durable quality that is lightweight. The majority of the design is also foldable so you can easily squeeze it into your range bag without worrying about it getting deformed. It is affordable. This is probably one of the main reasons why avid shooters pick this. It is pretty inexpensive and you can get a really good quality one that will last you years of use for a little over 20 bucks. May be uncomfortable to wear especially if the foam cup is made of low quality material. Most earmuff sold in the market aren’t hypoallergenic. Completely blocks noise so you won’t be able to hear anything except faint sounds of noise over 85 decibels. Meaning, voices, movements, and ambient noise are all muted. Electronic earmuffs are your go-to especially if you are out hunting game in the middle of the wild. This is because it doubles as a protection and as a hearing enhancement. The purpose of these earmuffs is doubled, which makes it a great buddy. It has built-in microphones that capture sound levels below 85 decibels so it’s as if you retain your normal hearing, but with improved clarity. You are allowed to converse while wearing this without having to take it on and off your head because it captures low-level sounds such as voices, footsteps, etc. It is effective at shutting down noise over 85 decibels, even simultaneous ones because of its automatic receptor. Because it has built-in microphone and a bit of electronics inside, it is naturally heavier than your passive earmuffs. It may put a bit of weight on the top of your head if worn for long periods. More expensive that earmuffs. Whatever you are paying for your passive earmuffs, double or triple that to get an idea of how much electronic earmuffs cost. Doesn’t have sizes for everyone. Although it is designed to have adjustable and telescopic straps, it isn’t made to suit everyone’s head. There are very few choices and may only fit comfortably on a selected few. 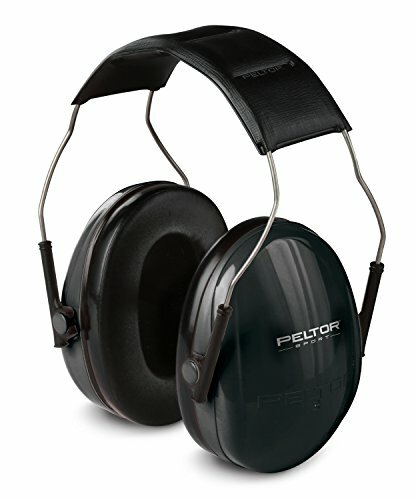 The best shooting earmuff must be comfortable to wear even after prolonged periods. You want something that won’t bother while you are concentrating on your target; it must be light enough to not put pressure on your head and small enough so it won’t interfere when you aim using a rifle. This is probably what most users look for when buying their shooting earmuff. You want something that isn’t only good for looks and comfort, you want to get earmuffs that are capable of protecting your ears against damaging noise. Most NRR range from 20 to 30. Get something that is made with durable materials that can withstand prolonged periods of wear that can easily resist sweat, cold, and heat. Cheaper materials will cause the covering/coating of the muffs to peel and it won’t look nice. How often do you plan to use your earmuffs? If you’re going to use it on a daily basis, splurge something on a high-quality pair of muffs. But if you’re going to use it only on occasion, you don’t have to buy top-notch ones. ​Earmuffs are an affordable way of protecting your hearing. You don’t have to spend hundreds of dollars for muffs because there are good high-quality ones that are below that price range. You can even get ones that are around $20 for passive earmuffs and $40 for electronic muffs. Your choice depends on your needs.